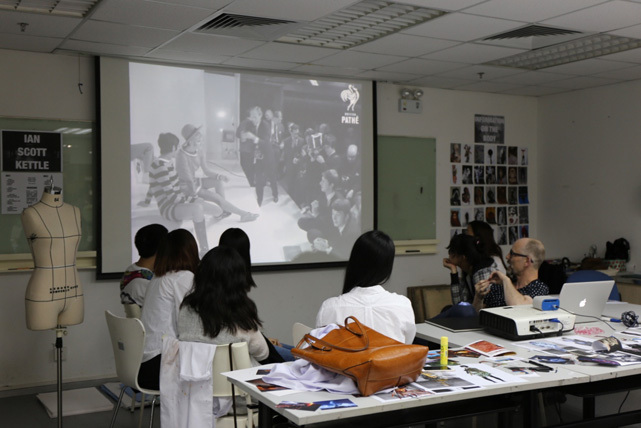 The course provides an insight into what studying at the world famous Central Saint Martins (CSM) is like. 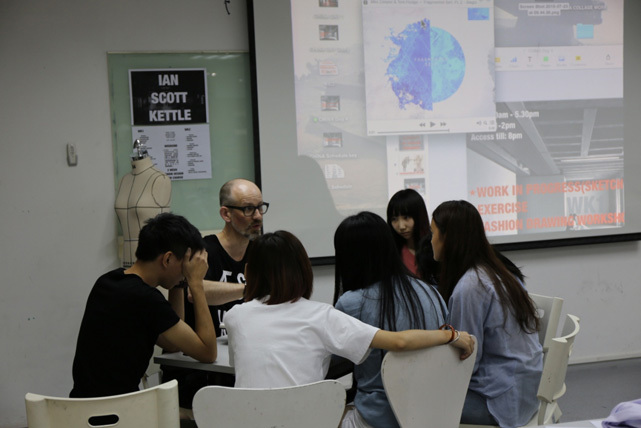 It is project-based and encourages the development and exploration of ideas, drawing skills, research and experimentation all with an open approach to what creative practice involves. 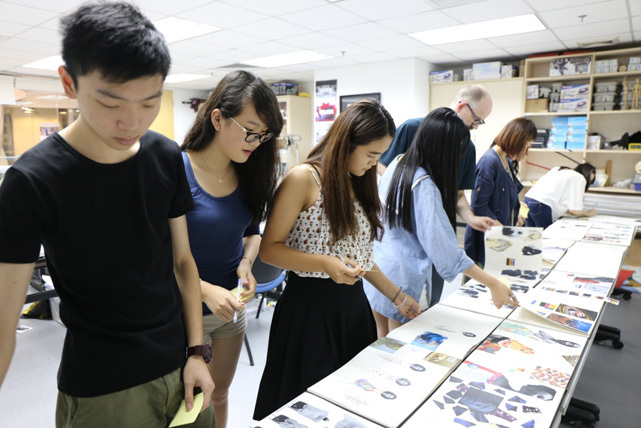 Tutor from CSM will explore all aspects of the design process with the students meaning successful students will complete the course with greater knowledge of both 2D and 3D aspects of art and design based practices. Students will obtain a certificate of attendance awarded by CSM upon successful completion of the course. Note: We will do our best to arrange the above teachers to teach. 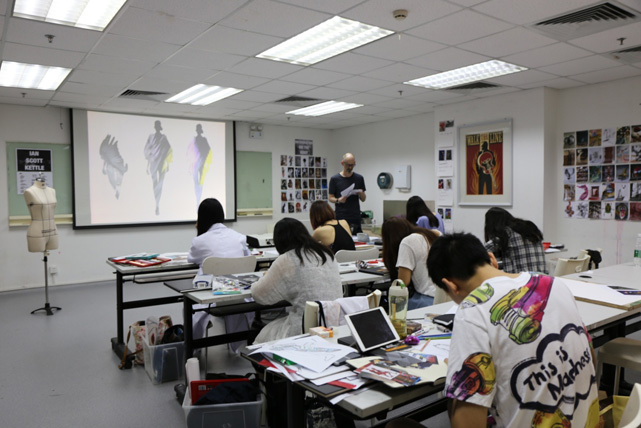 However, we may assign other art-and-design teachers to conduct the course. The above-mentioned teachers are for reference only and are subject to change without prior notice.